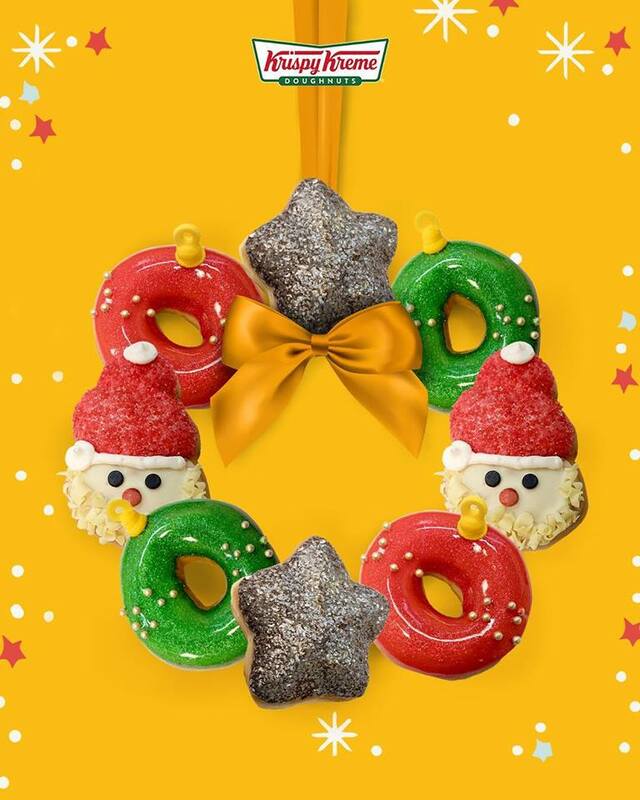 'Tis the season to be jolly at Krispy Kreme and spread the joy and celebrate the #HoliGlaze season with their 2018 Holiday Doughnuts! You can grab these merry treasures starting today. They will be releasing these in 2 waves. The first wave (November 16 – December 31, 2018) are the Peppermint Cake, Santa, North Star, Holiday Glitz (Strawberry Flavor), Holiday Glitz (Lime Flavor). The next wave will be available starting December 1 – December 31, 2018 which are the Holiday Sprinkles, Rudolph, Snowball, Holiday Bright, Holly Tree! Thank you Krispy Kreme CDO for inviting the Kagay-an Experience 2018 participants to your store.